It appears the local corrupt media has panicked in defense of their champion, U.S. Senator Angus King. They now understand why King refused to debate State Senator, Eric Brakey, until 8 days before the U.S. Maine Senate election. In Senator Eric Brakey’s first debate, at minute 3:46 -4:46 at link: He shocked and stunned both Angus King and the listening audience with his opening 60-second statement. At the 50:43 minute mark, he put Angus King away with his 85 second closing statement. The stunning poll results came in ten hours later. Senator Eric Brakey was declared the winner of the first debate: 90% Brakey, 8% King, 2% Socialist Democrat. Here is a small piece of the debate, preserved on Senator Brakey’s Facebook website with supporting evidence concerning the fact that one-third of King’s funding comes from the energy industry. See link: https://www.facebook.com/brakeyforsenate/videos/2163494790583762/ . The local Maine media was now in full panic mode. They launched an editorial hit piece (attached above) at 4 AM, the morning of the next two October 30 televised debates. The two debates were: Maine Public Radio/Television at 3 PM; the CBS debate at 7 PM. It appears the Bernie socialist democrat, presently polling in single figures, was encouraged to attack Senator Brakey as a white nationalist racist at the Maine Public Radio debate. At the 23:40 mark of the debate ( see link: http://www.mainepublic.org/post/senate-challengers-trade-barbs-maine-public-debate ) the attack was indeed ugly and non-senatorial. The audience was stunned at the socialist’s verbal assault. Senator Brakey, having anticipated such a confrontation had mirrored and reflected the hate filled tirade back onto the Bernie socialist. By the 25:00 mark, most of the audience realized the attack had backfired. When all was said and done, Senator Brakey had won debate 3. Many believe Debate 4, at 7 PM on CBS was State Senator Eric Brakey’s best to date. Senator Brakey had grown even more comfortable on the debate stage. 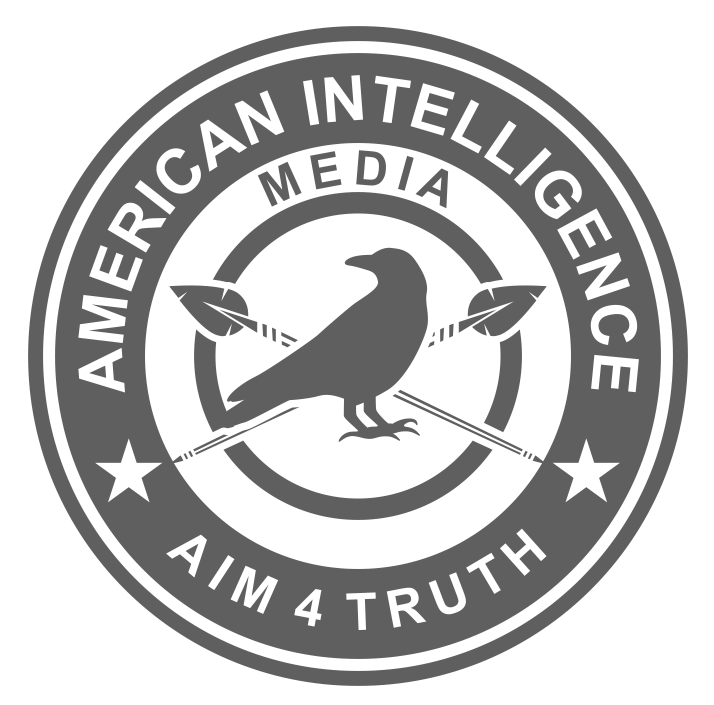 The last thing the corporate main stream media wants is for President Trump to gain more evidence of a big red wave sweeping across America as anticipated by the American Intelligence Media. A lot can still happen over the next seven days but there is an ever growing chance that big red wave might just start with a huge stunning upset in the state of Maine U.S. senate race come November 6, 2018. Is time running out on the Demon-rats? We will know in the next seven days! The Brakey campaign is still trying to gain more funds for local commercials. If any one wishes to contribute they can contact Matthew A. Burrow at Eric Brakey for U.S. Senate. Finance Director & Senior Advisor.